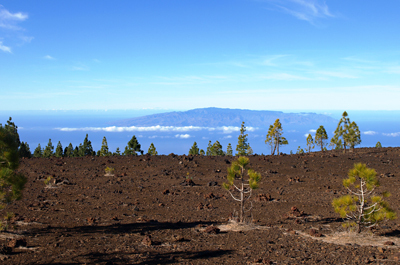 Tenerife is known for many things, sunshine, windsurfing, beach holidays, clubbing and diving to name just a few, but one thing it has never been well known for is hiking. 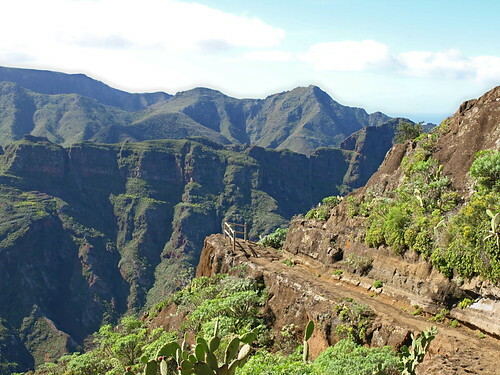 When hikers think of the Canary Islands, they think La Gomera, and of Tenerife as no more than the necessary stepping stone to getting there. 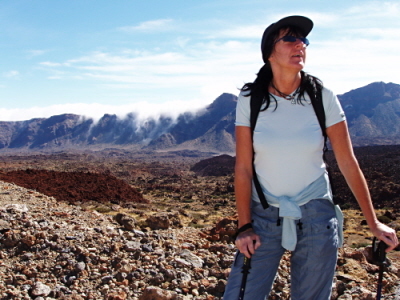 If you have still to discover the joys of walking on Tenerife but prefer to begin with a guided group until you get the measure of the island and its trails, the Tenerife Walking Festival is an opportune way to introduce your boots to this challenging and rewarding terrain. 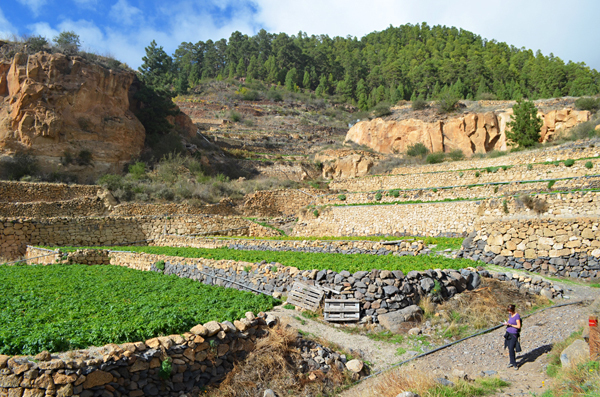 Now in its second year, Tenerife Walking Festival 2016 takes place from 29th March to 2nd April 2016. 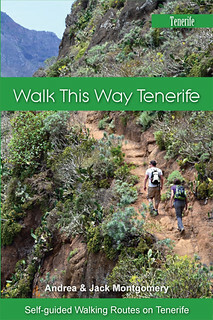 Once again centred around the traditional resort of Puerto de la Cruz, the festival will stage 15 guided walks taking in the magnificent Anaga Mountains, the stark beauty of the Guimar malpaís and of course, Teide National Park, including the ultimate challenge of climbing to the summit of Mount Teide to witness sunrise. 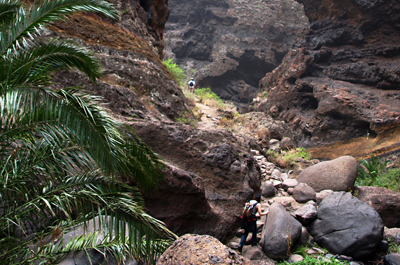 As well as having knowledgeable guides to lead the groups and impart a wealth of information about the routes, their landscapes and their flora and fauna, cultural activities are included which span the gambit from chill out time on a remote beach only accessible by boat or on foot, to wine tasting and a visit to a banana plantation. 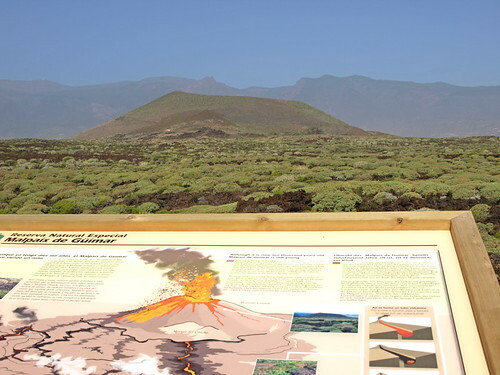 There’s also the opportunity to join a night walk to experience the drama of the Roques de García and the magnificent night sky in Teide National Park. Registration for the festival is open now and it costs just €20 which gets you a welcome pack, backpack, neck warmer, external battery and a bracelet which gives discount at local shops, museums and restaurants. 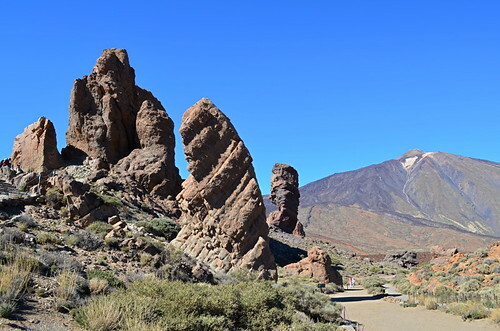 Additionally, each walk you choose has a fee of €25 (€30 for the summit of Teide) which covers transport to and from the starting point, the services of a guide and any associated cultural activities. 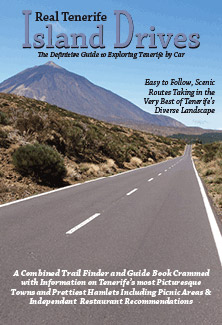 Why not come along to the festival and then stay on to explore more in your own time and at your own pace with our brand new complete guide to self-guided walking, Walk This Way Tenerife. 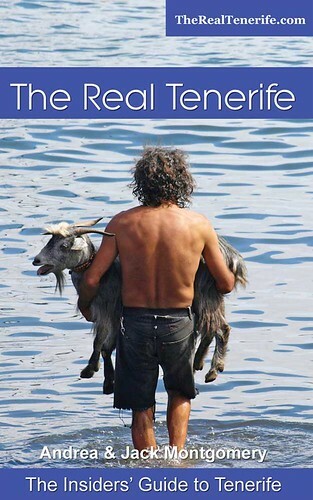 I am moving over to north Tenerife at the end of the year. 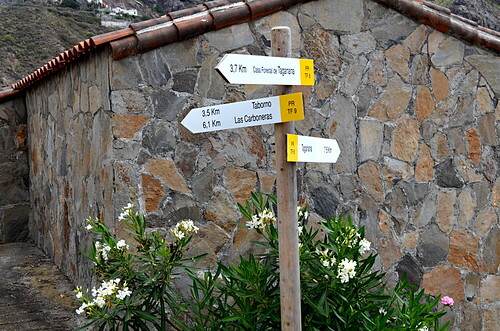 I have a house in Toscal and am a frequent visitor. I have two dogs and want to explore on foot. 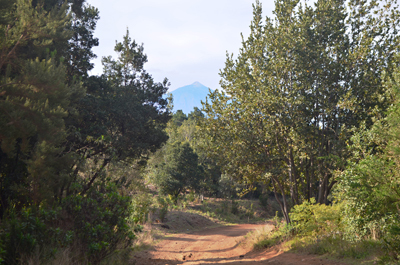 I would love to find a book with hiking trails as I love to explore.